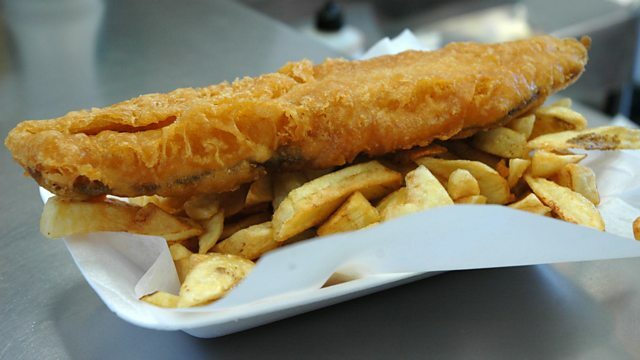 BBC Radio 4 - Radio 4 in Four, Did fish and chips come from the north of England? Did fish and chips come from the north of England? We'll give you a hint... it's to do with the spuds. First broadcast in Gardeners' Question Time, 29 November 2015.